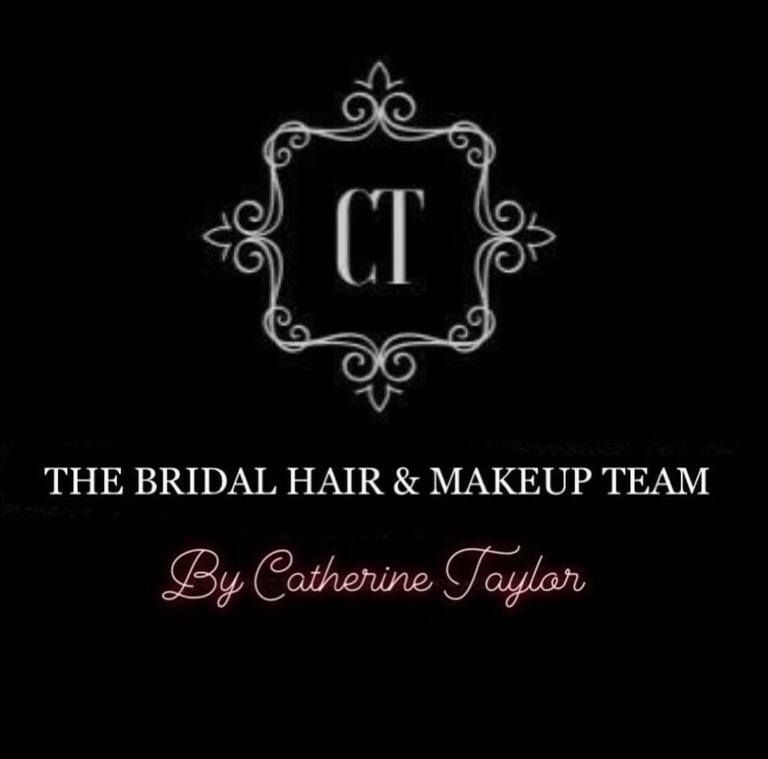 Whether you are looking for a classic Natural look for your big day or a more glamorous look, Catherine and her Team will create the perfect look for your special day. Using Professional high end Makeup Brands, we will create a look that will last for your entire day and look flawless for your Wedding album. We use only the best products such as MAC, Nars, Charlotte Tilbury, Armani, Chanel and Dior. We also have a team of Professional Hair Stylist to ensure we can offer you the full Bridal Hair & Makeup Package.  Catherine and her team are based at our Makeup Studio in Sandhurst, Berkshire for your trials however happy to travel to your venue on the day of your wedding.